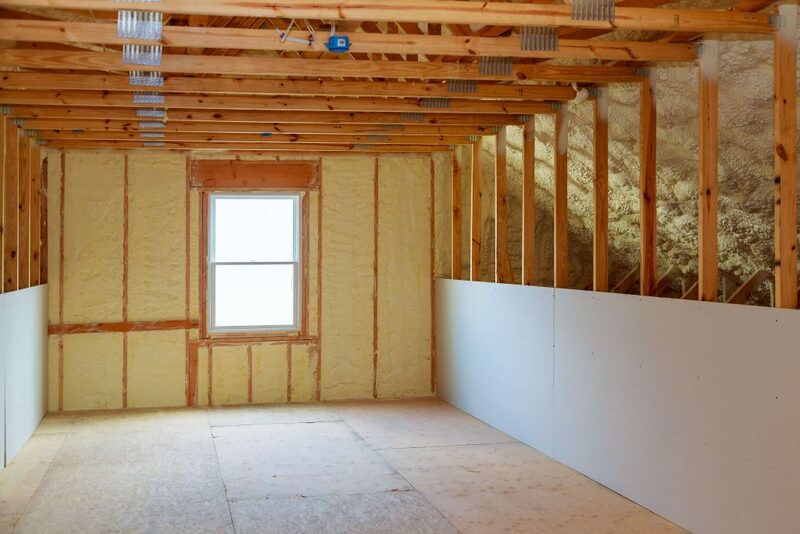 The fastest and most affordable method to improve the indoor comfort of your home is spray foam. 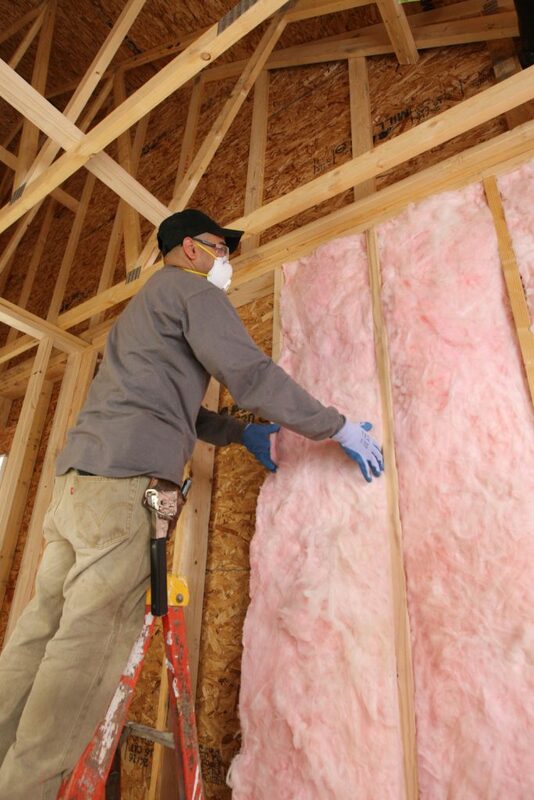 Out of all the insulation materials, spray foam reigns supreme in terms of not only dramatically reducing infiltration from allergy-causing irritants but also maintaining temperature and reducing noise transmission. 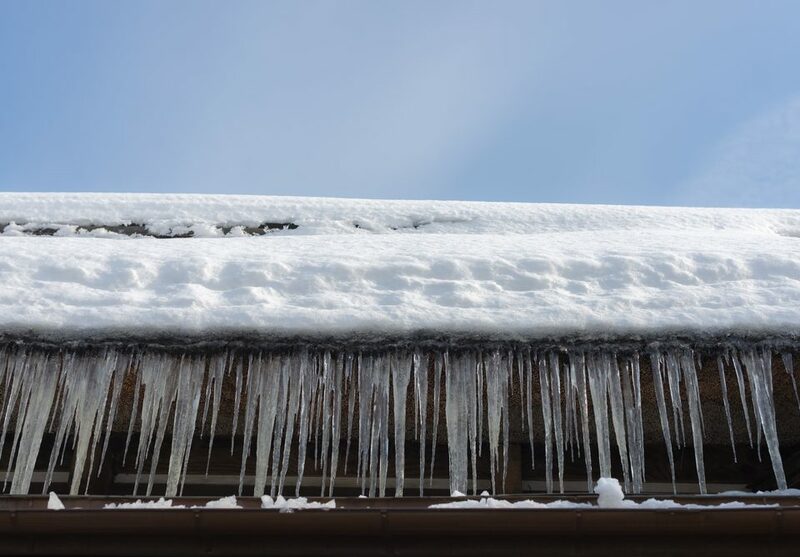 One crucial aspect of Spray foam insulation is its easy, drip-free application and unique expansion properties upon contact which allows it to fill even the tiniest of cracks located within your home. 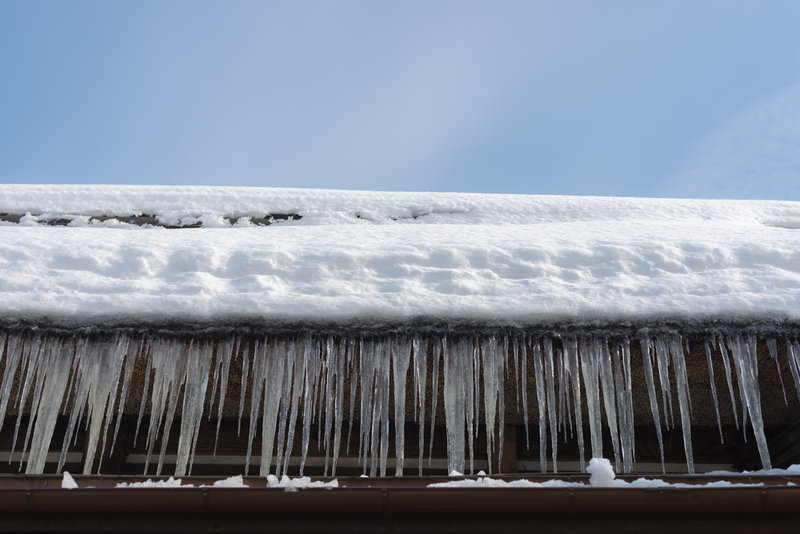 This process creates an air barrier that lasts a long time, keeping your home protected from the hazards of the outside world. Anyone who suffers from seasonal allergies knows the despair that comes along with congestion, itchy and watery eyes, coughs, endless sneezing, and sniffles. Most find solace in the protection their home provides from the billions of tiny pollen grains and dust particles that flow through the air each day. 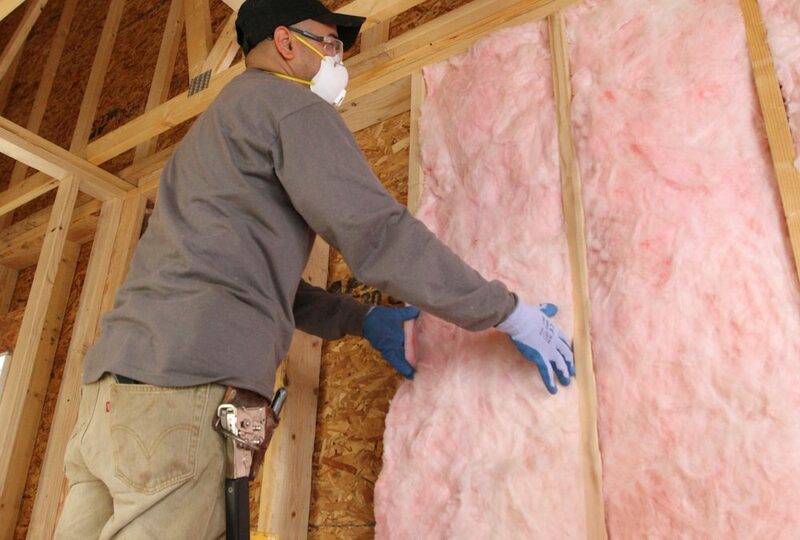 Low or poor-quality insulation leaves your home exposed to the outside air and allergens that can trigger allergy or asthma attacks. Indoor air quality is not only important for allergy sufferers but for those with asthma whose symptoms are intensified by pollen and dust. Removing old and dirty insulation with a strong vacuum is a crucial first step when trying to effectively lower the amount of dirty air that flows throughout your house. Over the years, contaminants such as bacteria, pollen, animal droppings, and other pollutants collect within insulation leaving it in a dirty mess after some time passes. It can be nauseating to consider how many particles of contaminated air flow through your family’s home due to this unclean insulation. Many families are experiencing this without even being aware of it. Contact Anderson Insulation to Avoid Allergies Today! 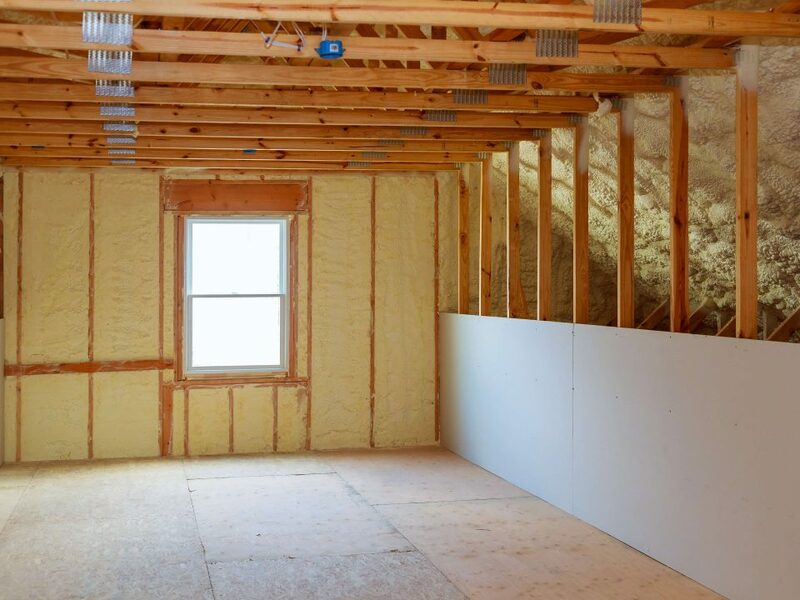 Visit Anderson Insulation in Abington, MA for the highest-quality in spray foam insulation if you a home or property owner in Massachusetts and in need of new or updated insulation. 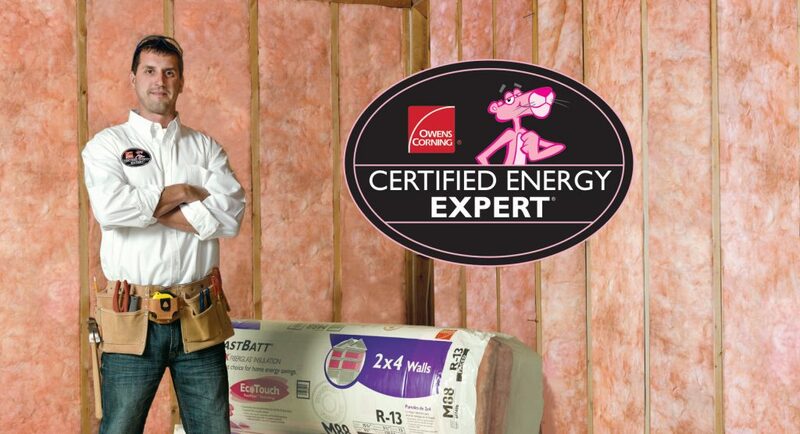 Specially trained to use Icynene ®, our team of experienced field workers is proud to use the most extensively tested foam insulation product on the market, to guarantee you long-lasting results. 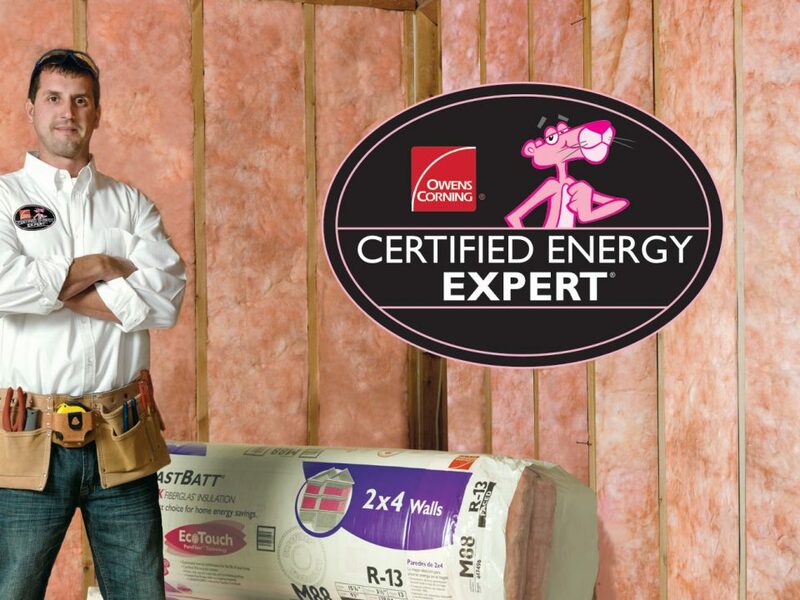 Contact Anderson Insulation today to request a free quote or service in your MA home if you’re looking for healthier, cleaner air.